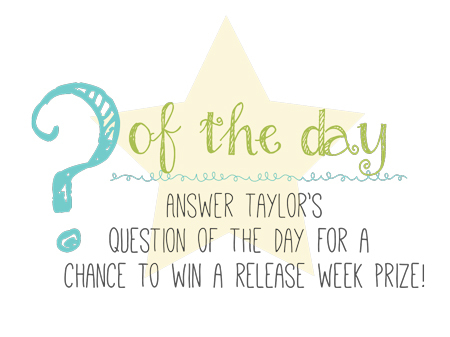 Happy Leap Day!! Its our extra day in February and what a great way to celebrate by starting sneak peeks for the Taylored Expressions release for October! YAY! To start off the release - I created a project with the Happily Ever After Dies that coordinate with the previously released stamp set: Happily Ever After. 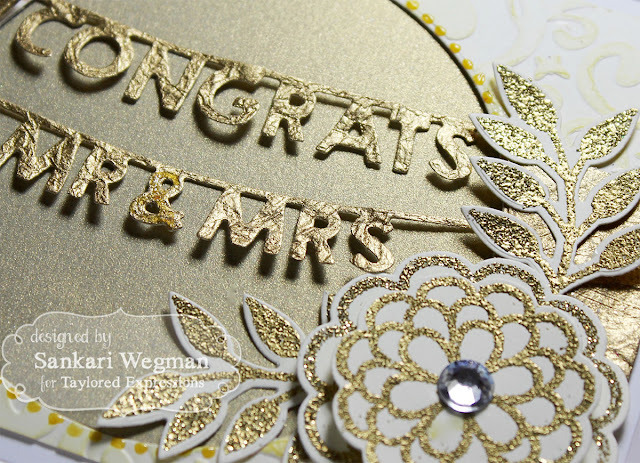 The flowers and leaves in this stamp set can now be easily cut out with these dies and for my project, I created a framed piece that can be given as a gift for an anniversary or a wedding. I love this sentiment; "May happiness be yours, today and always." 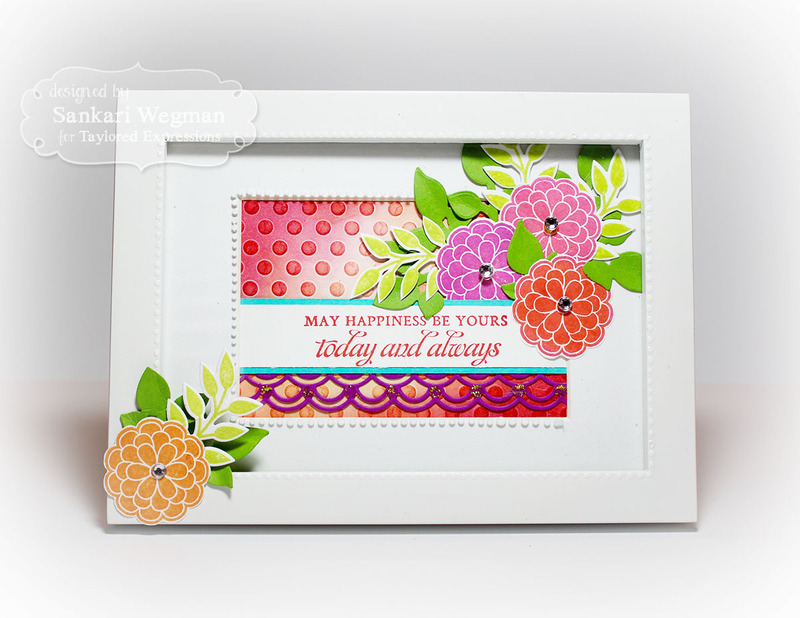 I stamped the flowers in this stamp set with different colors and then die cut them out, along with the leaves stamp set that was also die cut. 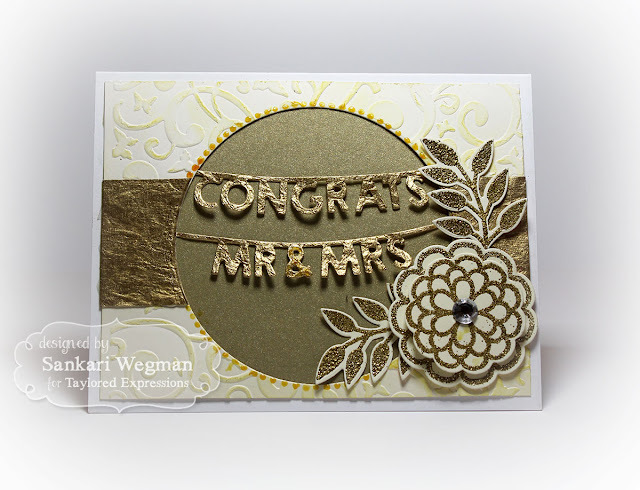 The center panel was sponged and then embossed with the Lots of Dots embossing folder. I added some leaves from the Leafy Branch die to fill up the foliage and then added some bling to the center of the flowers (on the glass of the frame). Here is another view of the side of the frame - I just love how this turned out and absolutely love the dies for this set that makes it so easy to cut out these stamps! 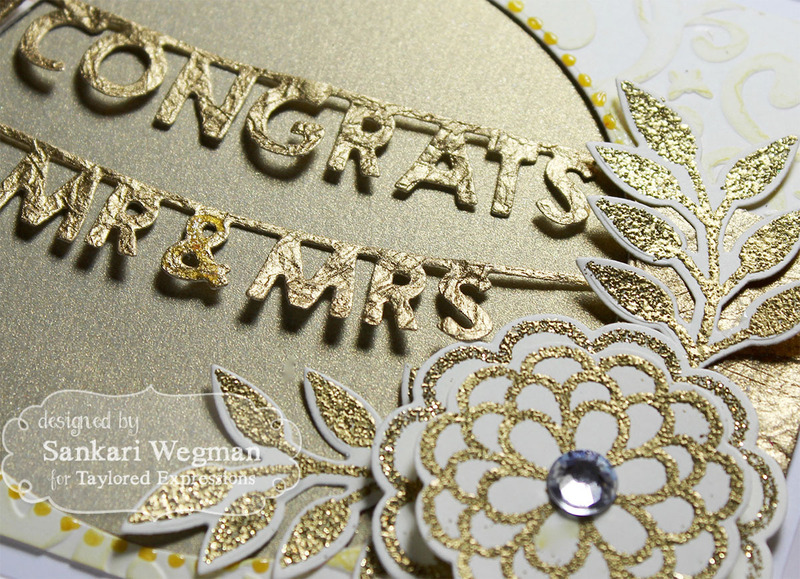 Here is a close up of the card with the all the gold of the flowers, leaves and banner die: I just love how glittery this card is in person! These are beautiful Sankari. A lovely job on both of them! Oh my goodness Sankari your cards are gorgeous! Beautiful work!